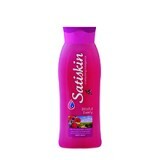 Spoil yourself with Satiskin’s quality, pH balanced formulations that are gentle on the skin. 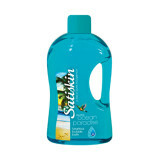 Satiskin is available in a range of shower gels, foam baths, hand wash and hand crème variants. Indulge your senses.